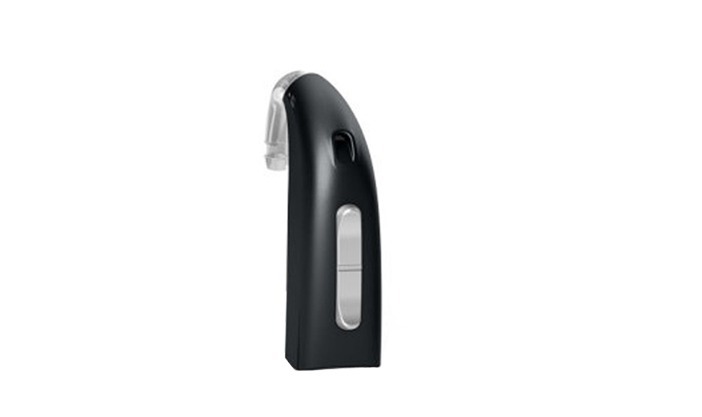 Get you premium digital hearing aids today! Pinnaclear Manchester. Pinnaclear is committed to providing informed choice, but with such a range of options, we understand that it can get confusing. The NHS is usually committed to one or two types of hearing aids and these are usually limited to behind the ear options. There are a number of different styles, sizes and extra functions available in the private sector. 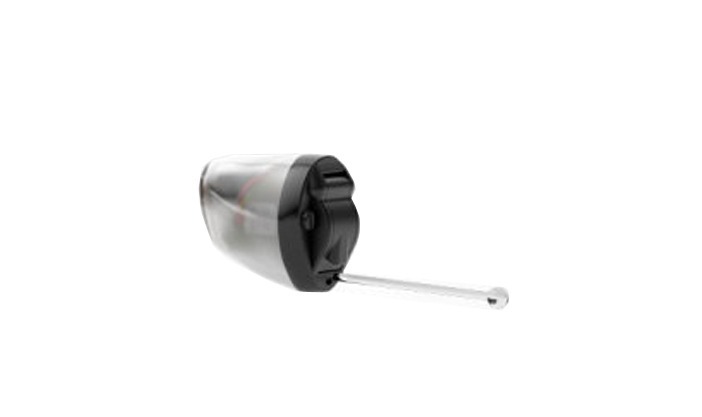 One of the smallest hearing aid options that sits inside the ear canal. A hearing aid that sits behind the ear which is then connected to a thin tube and dome that sits inside the ear. 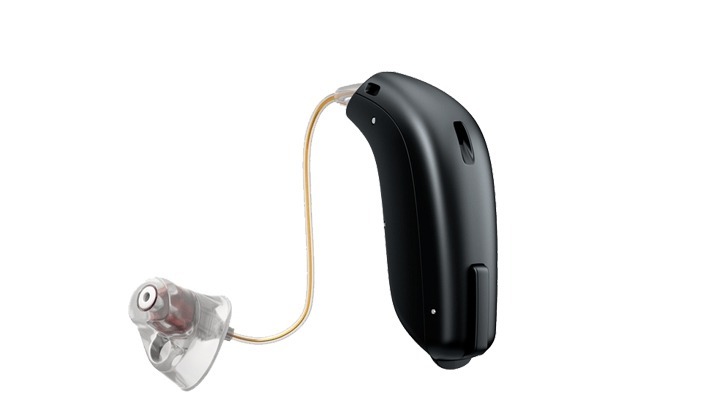 Similar to the behind-the-ear options but the receiver part of the hearing aid sits further inside the ear, rather than in the hearing aid. 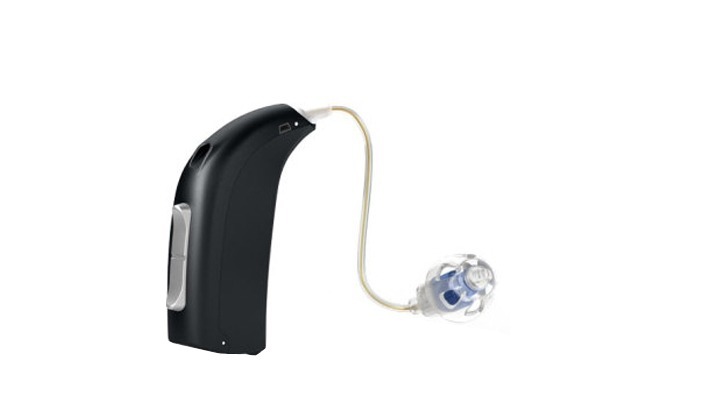 A hearing aid that sits behind the ear and is connected to a tube and then a customised ear mould. 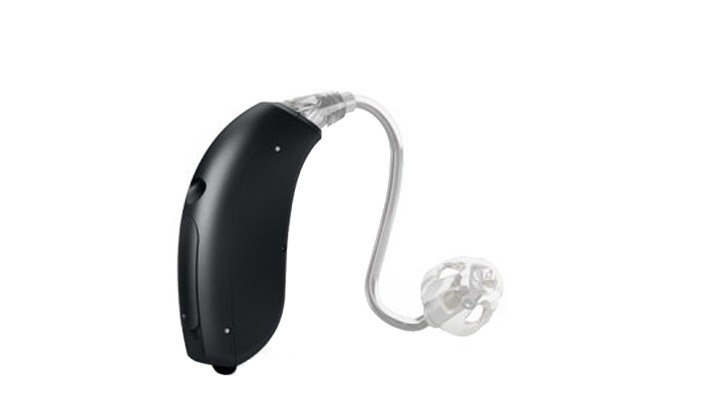 A power hearing aid that sits behind the ear and is connected to a tube and then a customised ear mould.